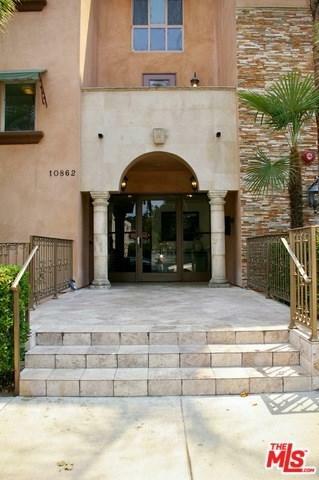 Gorgeous sun-drenched Tuscan style Toluca Lake front-end unit w/ high ceilings and only 1 common wall! 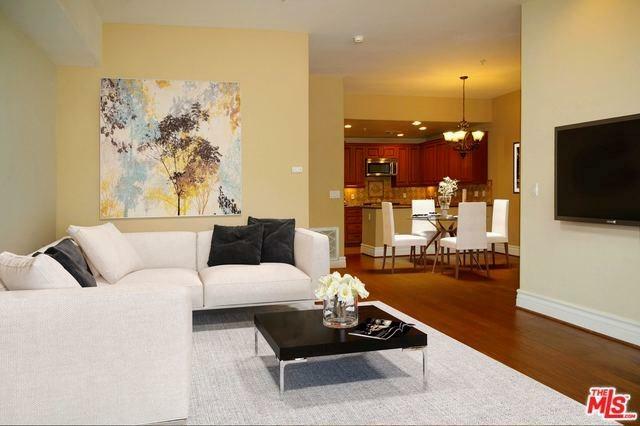 Updated throughout with high-end finishes & expansive room sizes in newer building! 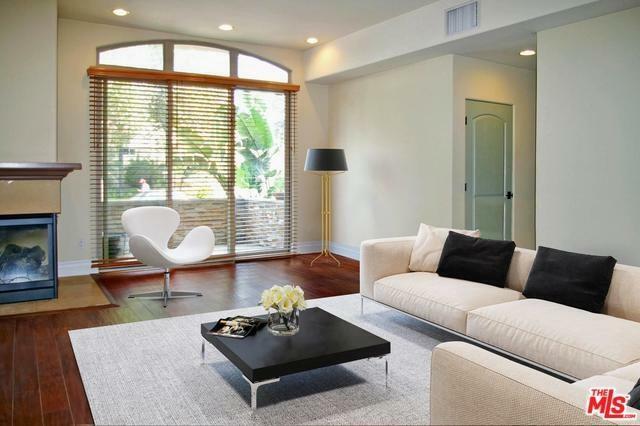 2 spacious en-suite bedrooms w/ custom bathrooms & gorgeous tile work. Master Suite has 4 large closets, bathroom w/ double vanity, Travertine tile, copper sinks, antique style cabinetry/fixtures & a spa tub. Gourmet kitchen w/ granite counters & stainless appliances opens to a large dining area and living room with fireplace. Gorgeous engineered wood floors throughout living space & a spacious front patio to enjoy Summer nights, BBQ's & winter showers. Recessed lighting throughout, central HVAC & community rec room. Gated subterranean parking w/ 2 tandem parking spots & storage. In-unit washer/dryer included. 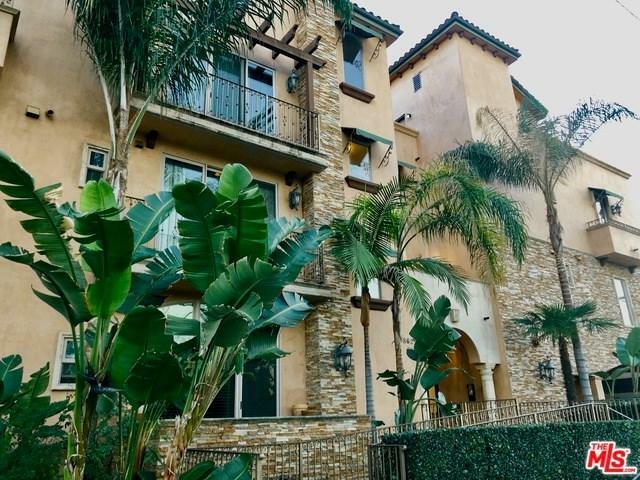 Fabulous central location close to everything, including all the shops & restaurants in the Toluca Lake Village, the Metroline station, Universal Studios/NBC Universal, NoHo & Burbank Studios! Sold by Walter Lopez of Pinnacle Estate Properties, In.